Winning a night in Cinderella’s Castle at Walt Disney World is our absolute top family memory. I will be honest – I am typically a digital photo album girl but this experience truly was a once in a lifetime opportunity so I decided it was time to make a photo book of the experience that we could look at whenever we needed to reminisce. My first choice was Snapfish.com so when they reached out to partner about their photo books, it was the perfect partnership. One thing to remember is that your photo book will only be as amazing as your photos. Using a great camera is half the battle. There are always options when buying a camera and doing a bit of research is key before making the big purchase. Knowing how to operate a DSLR camera is also pretty helpful for getting great photos! 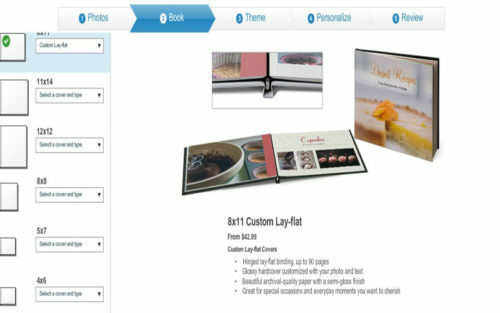 Printing them at home is an option but a photo book from Snapfish.com is such a great way to keep all your memories in one spot! 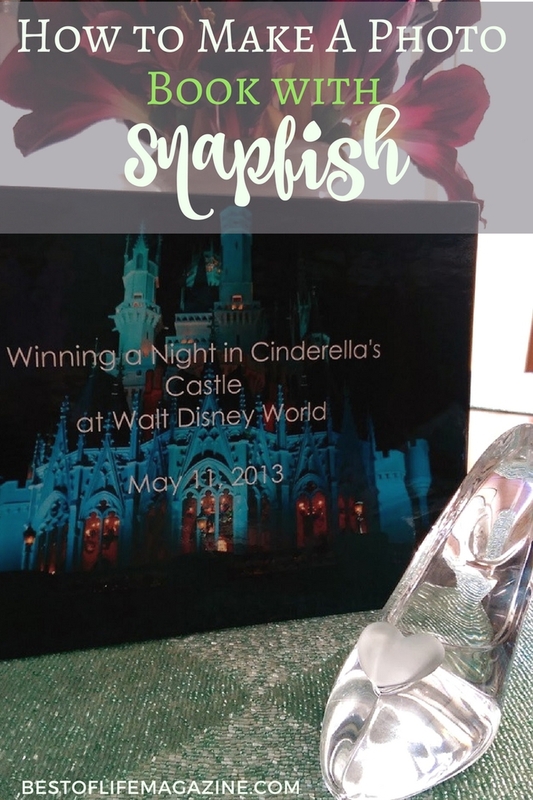 Making a Disney photo book with Snapfish.com is the perfect way to make sure the magic of our night in Cinderella’s Castle never fades. As time went on, I realized that people still ask to see photos of our experience and it became harder and harder to find them on my cell phone. Making a Disney photo book at Snapfish.com is the perfect way to make sure the magic of our night in Cinderella’s Castle never fades. They are super easy to make for any occasion with these steps. 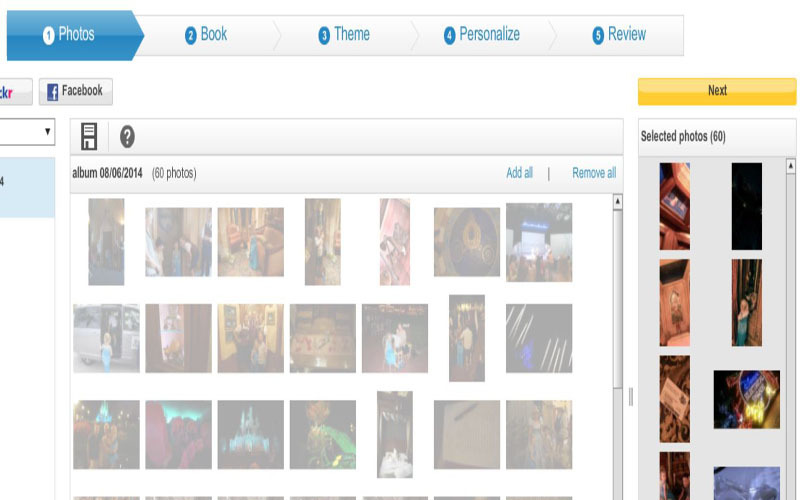 To start making your Snapfish photo book, simply log in and begin uploading photos to an album or to a project. If you upload to an album, you can then pull from that album in any project you choose to do. I did have a few issues getting my photos to upload and after trying two browsers, I reached out to support and they quickly resolved it for me. You can find live chat in the upper right-hand corner anytime you need them! Size and form factor are options that are nice to have. 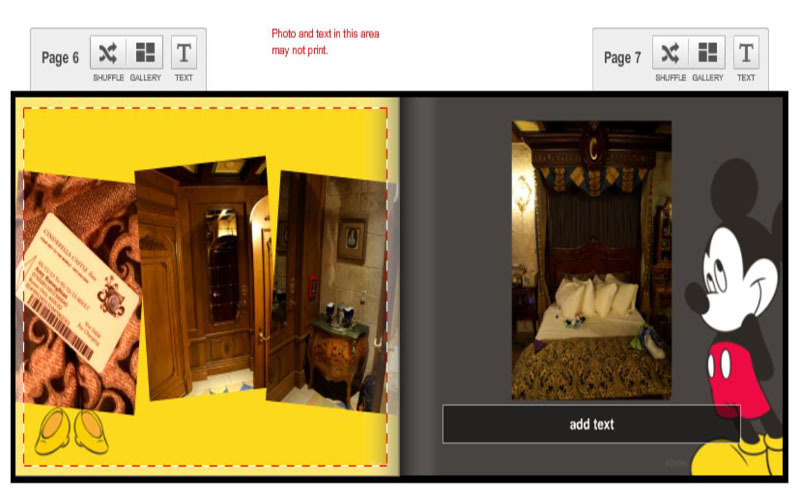 Since our night in Cinderella’s Castle Suite is one of the most asked about travel experiences for us, I chose to do a lay-flat book that was 8.5″ x 11″. That way it is easy to pack up in my handbag and lay out on our coffee table when entertaining. After this, it is time to choose your theme! There are so many fun options to choose from but clearly, a Disney themed photo book was a perfect choice. Finally, add your photos to your book and add captions to help tell your story. Snapfish makes it very easy to change the layout of each page so if you need to fit more on a page or change the text layout, use the page editor that is right on top of each page. You can also make basic photo edits this area as well. 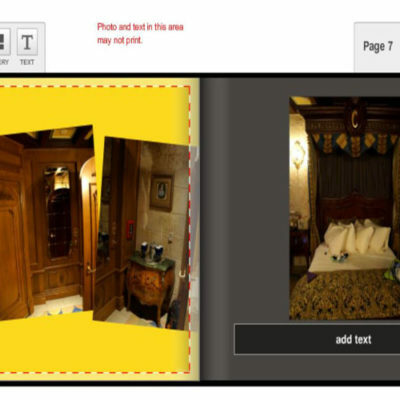 A few Snapfish.com photo book tips for you: make sure you spell check each page as you go and save your work as you go! Once everything is done, do a preview of your book and order away! I made a 20 page book for only $42.99 which is a great price for the quality printing you receive. You can make your Disney Book here – ours turned out exactly as I hoped and it is so nice to finally have this once in a lifetime experience captured in one place to share with others and relive together as a family. 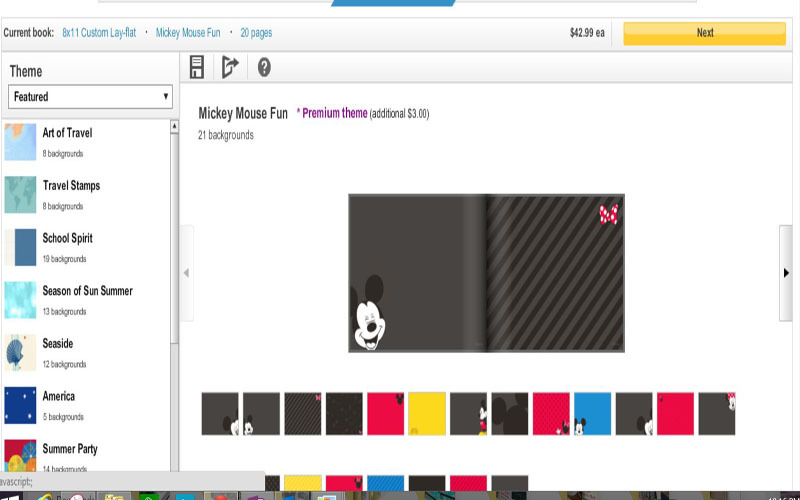 Two lucky winners will receive Snapfish credits to create photo books! There are multiple ways to enter so have fun and good luck! I would make one about friendship. I would love to make one for my parents anniversary in September.